What sacrifices did these trail-blazing women make for their great love of art? 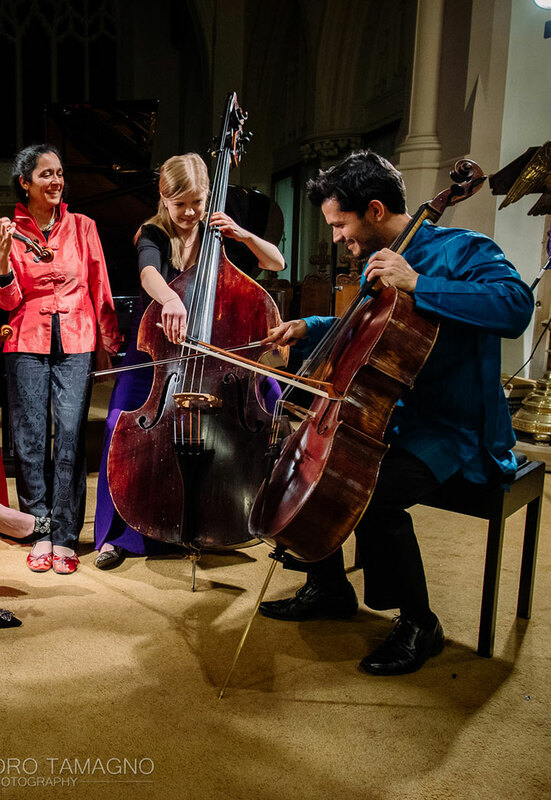 The critically-acclaimed, locally-grown Jigsaw Players’ Concert Series presents an evening dedicated to the celebration of female composers featuring Clara Schumann, Nadia Boulanger, Fanny Mendelssohn and Rebecca Clarke. Jigsaw will be pairing the composers’ outstanding music with extracts from their letters narrated by the actor Gabrielle Lloyd.